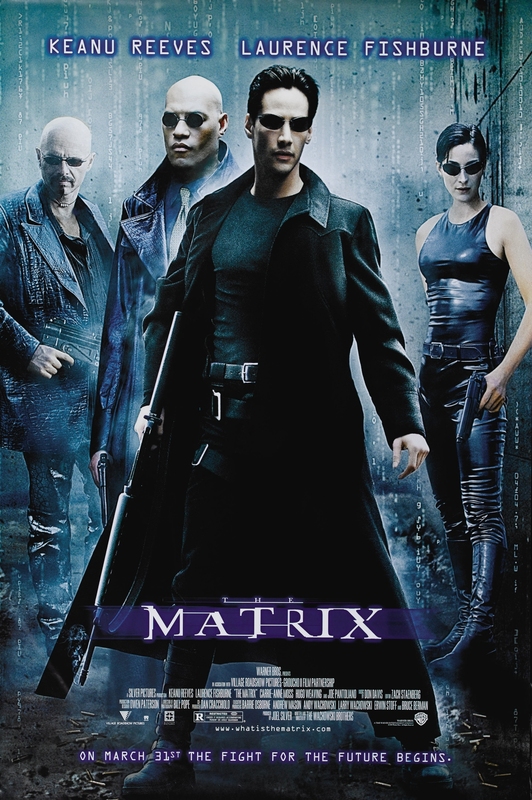 The Matrix is a movie starring Keanu Reeves, Laurence Fishburne, and Carrie-Anne Moss. A computer hacker learns from mysterious rebels about the true nature of his reality and his role in the war against its controllers. STEP 1: Below, enter the number of tickets you wish to purchase, then click Reserve Tickets. Currently, there are 32 "Ticket" ($5.00) available for purchase.